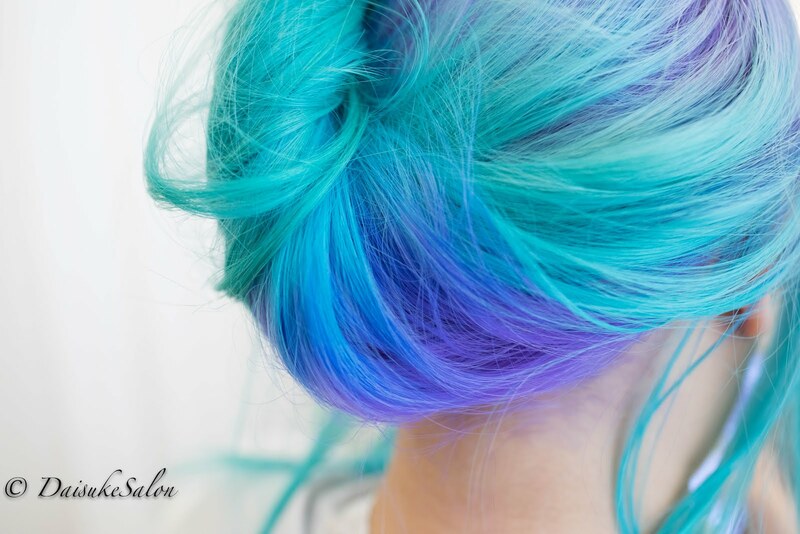 We see lots of people has been doing ombre. Do you sometimes see 'line' like a border ? It's like top and bottom. Ya! We try not to show unnatural border. We prefer gradation technique. It's much difficult and more precise. Timing is very important. This gradation colour - 1st have to bleach and mix with 'Bondplex' treatment which less hair damage. It's like a new kind of treatment. 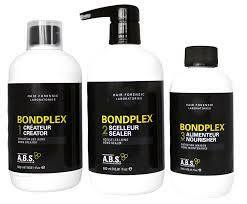 This 'Bondplex' from US. Lots of celebrities use for hair colour changes. After finished the 'Bondplex' Bleaching process. We apply hair manicure green on the hair. The result is natural and hair is still smooth. Thanks for Bondplex technology.